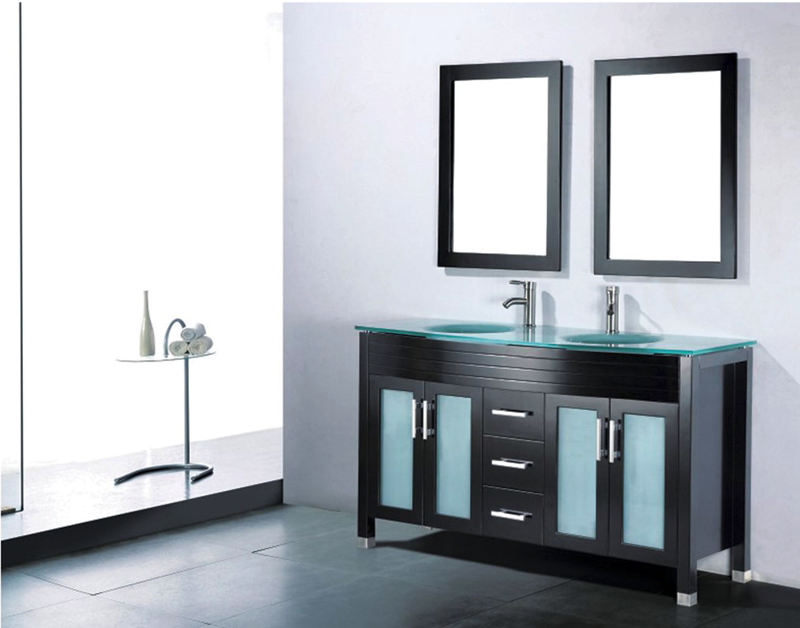 Bathroo Cabinets - Top Quality Bathroom Cabinets in Orlando, FL. Bathroom cabinets are chosen according to the available space, the need for storage and the configuration of the bathroom. Open bathroom cabinets that has no doors and drawers is particularly suitable for storing everyday products and/or products used several times a day (toothbrush, comb and hairbrush etc.). Their storage space is installed at the user’s height for easy access. Shelves and other open furniture can accommodate fabric boxes. In different colors, these boxes are practical because they are independent of the furniture in which they are placed. Bathroom cabinets with drawer(s) require a clearance for opening. They are used to store bulky accessories and care and beauty products such as hair dryers or with a dirty character such as an electric razor etc. The drawers are accessible and usually located between 80 and 110 cm high so that it is possible to add a compartmentalization, partitions, for more efficient storage. View more bathroom cabinets ideas. Depending on the style, you can choose between designer bathroom furniture, modern and contemporary bathroom furniture. Most kitchen cabinets are classic in shape and made of wood. Supreme International USA is one of the leading providers for bathroom and kitchen cabinets in Orlando, FL with many years of experience.